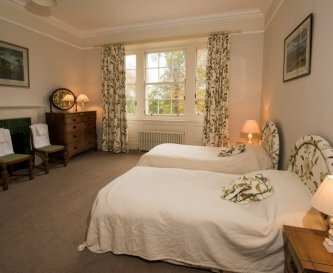 Burgie House, Forres, Morayshire, Scotland, sleeps 12-25 in 12 bedrooms. 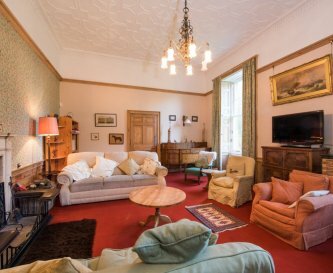 Burgie House is a warm and welcoming large house situated on the stunning Moray Firth with views overlooking Findhorn Bay. 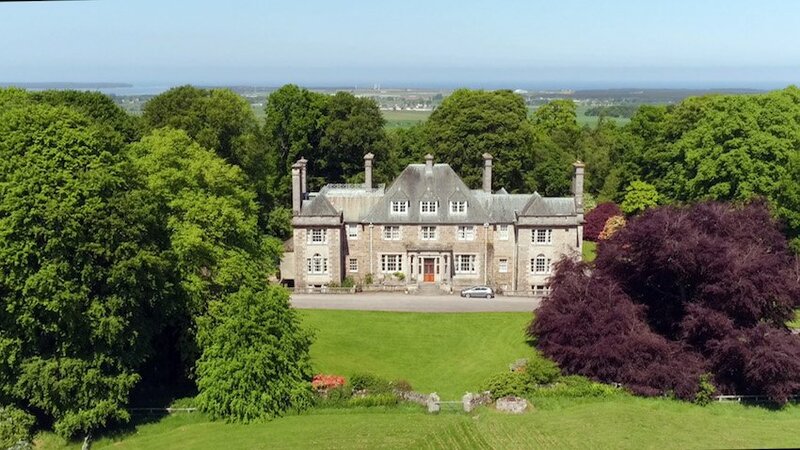 At the heart of the Burgie Estate and set in 1000 acres of farm land and stunning woodlands, Burgie House can comfortably sleep up to 25 in style and comfort. 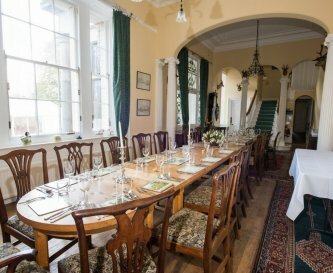 Burgie House makes a unique ideal location for a large gathering of family and friends. 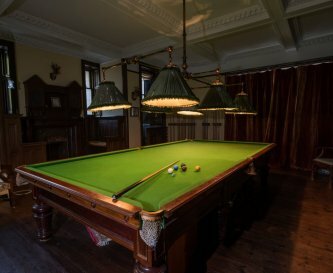 Inside you will find a traditional feel with Edwardian fashion, antiques and beautiful fabrics, which generate an atmosphere of warmth, charm and character. 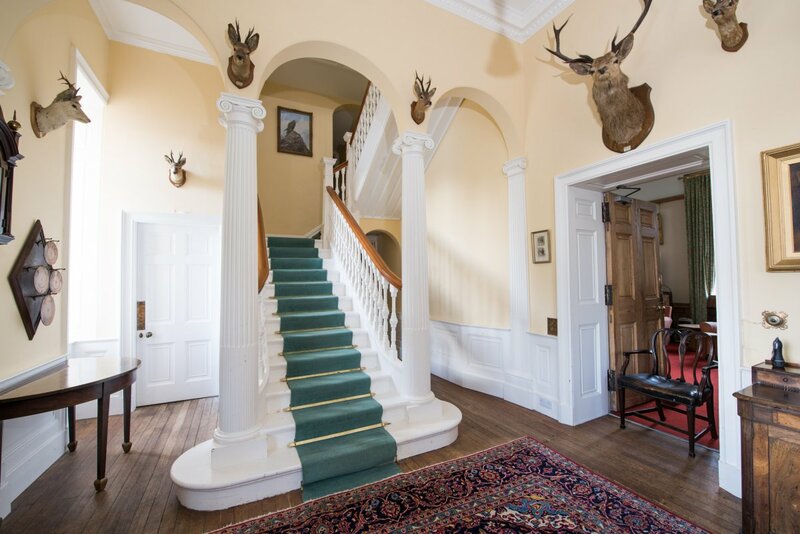 Spread over 4 floors, there are 4 sitting rooms, 12 bedrooms (one with a dressing room with 2 further beds) including 10 with en suite facilities, a large kitchen, a dining room table which can easily seat 26, a billiard room, a dog house and 3 rooms with open log fires. 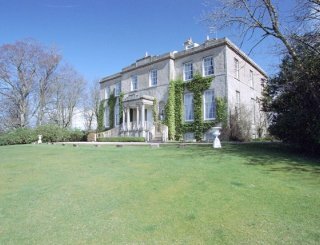 Outside, there is a large lawn in front of the house and a traditional charcoal barbecue. Below the house to the north is the new arboretum, complete with lochan and swans. There are plenty of lovely walking routes and places to go for a cycle. 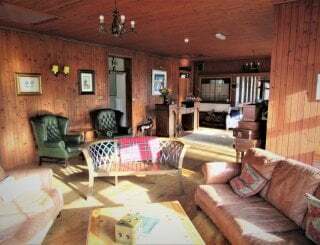 In addition to the accommodation offered by Burgie House, there are 2 stunning Woodland Lodges located within a 5 minute walk from the house which command amazing 180 degree panoramic views of the Moray Firth. These Lodges sleep 4 and 6 people and both have private hot tubs. 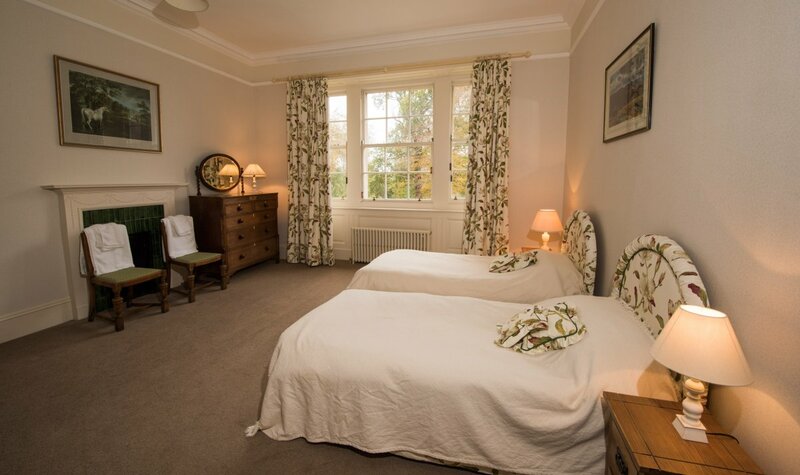 Around 25 miles from the Highland city of Inverness, Burgie House is also within easy reach of sandy beaches at Findhorn and the Cairngorms National Park. 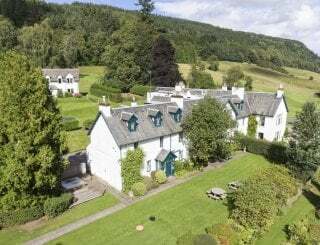 There's fishing, horse riding and water-based activities nearby, good pubs and plenty more to keep all members of the group entertained and happy. 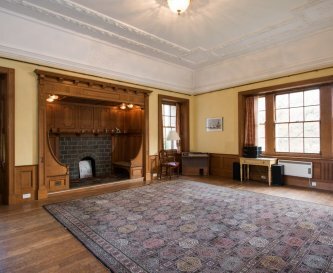 A well equipped and appointed kitchen with a 3 door Aga, a 6 hob Rangemaster, 2 large upright fridges and a large freezer and many other accessories. 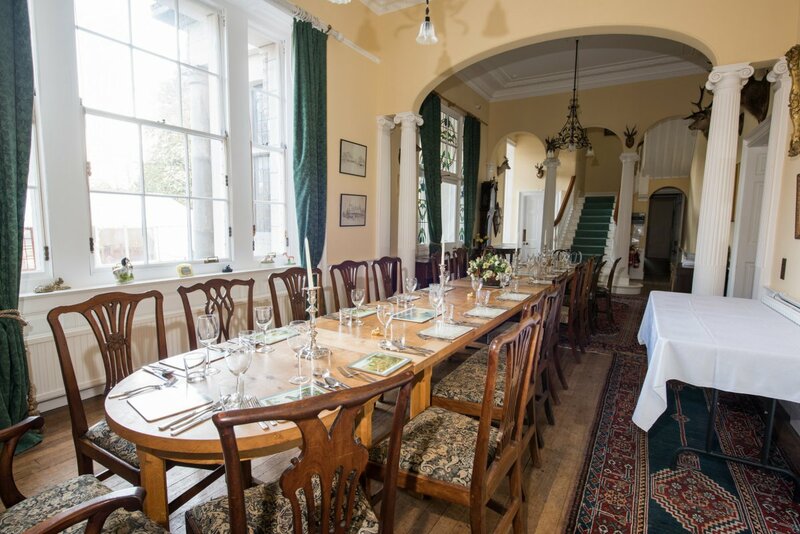 The Hall boasts an imposing dining table, created from oak and elm from the Burgie woodland, at which up to 26 people can be seated comfortably. 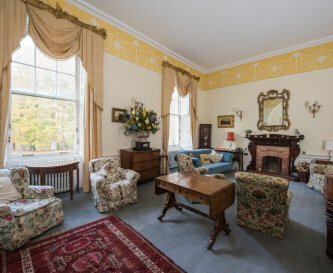 There is a drawing room with a Steinway Baby Grand, a sitting room, a morning room and a snug, all with open fires and lots of comfy chairs and sofas. A large LED TV in the sitting room with Freeview/Sky (not Sky movies) and BT Sport. 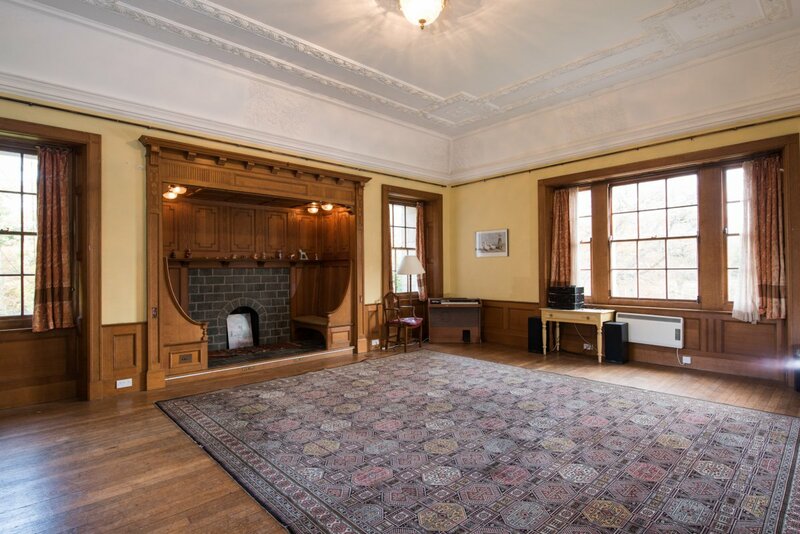 There is a Sony sound bar in the kitchen and the Ceilidh room. There is Wifi provision on the ground floor and a good 4G signal around the area of Burgie House. 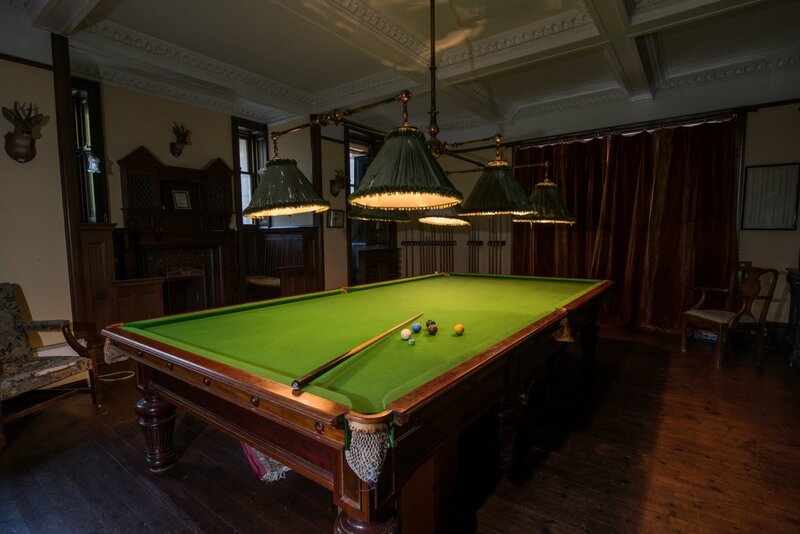 Billiard room with a full size snooker table. 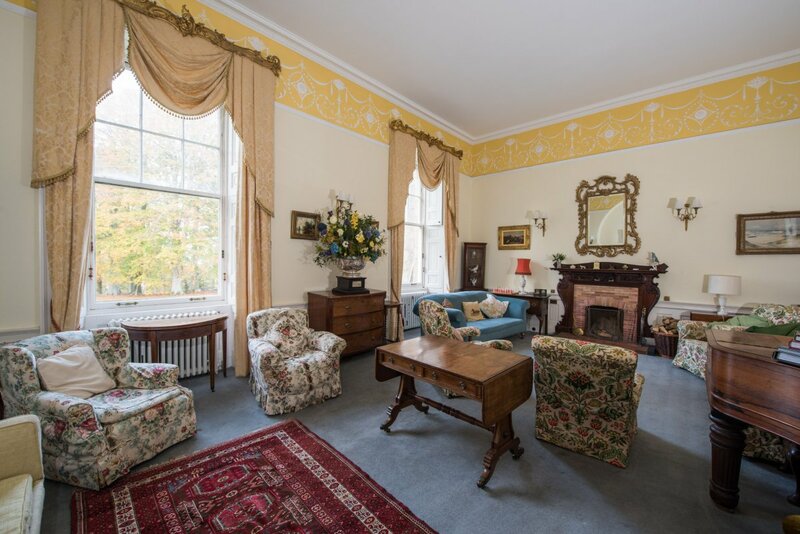 The drawing room, sitting room and snug all have open log fires around which to sit and enjoy. Logs are supplied - you might have to carry them in. 4 doubles (with private bathrooms), 7 twins (6 with private bathrooms) and a single (shares a bathroom with a twin). 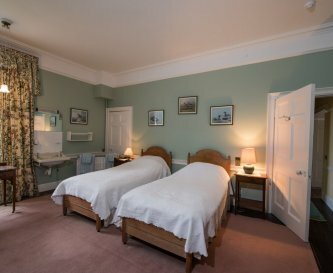 Also a dressing room with 2 beds. 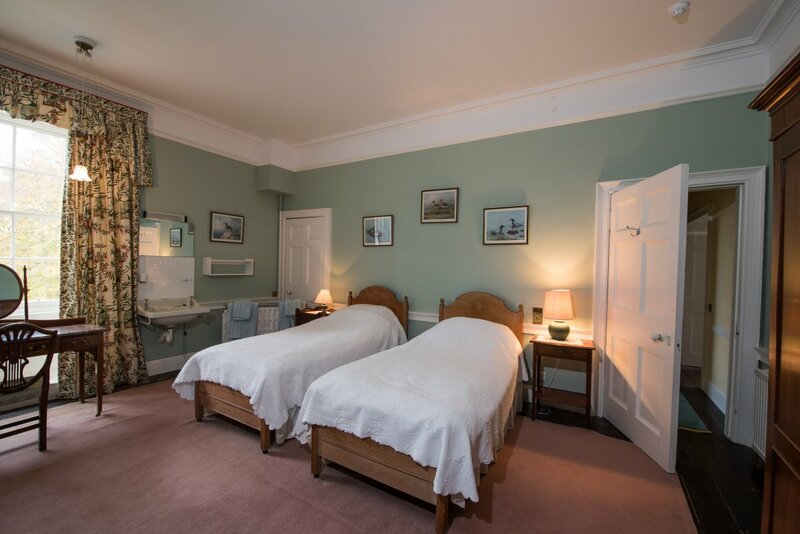 All linen and towels are provided and are of a good quality. 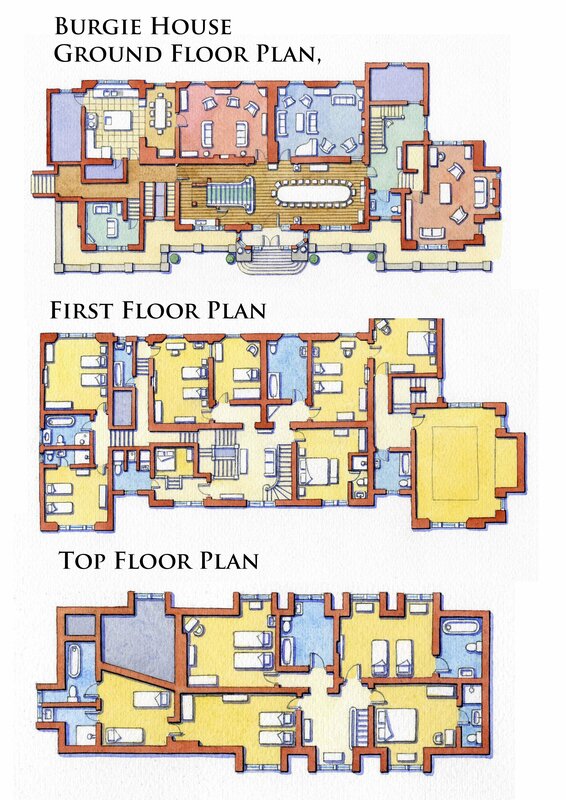 There are a range of bathrooms with large baths and showers and some with just showers. 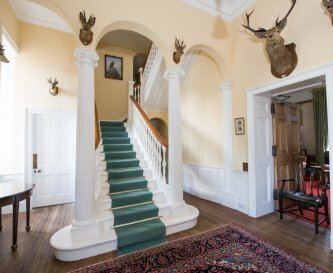 Sadly Burgie House is not currently easy for people with accessible requirements. High chairs and cots available on request. 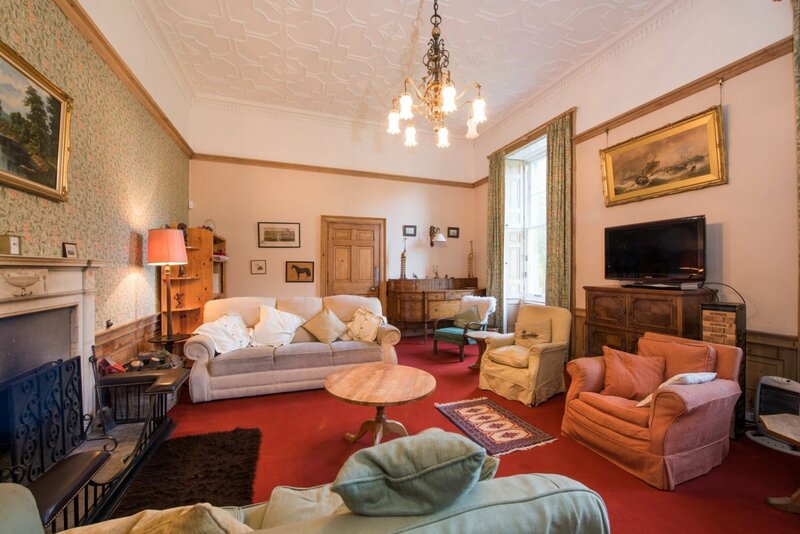 There are several rooms where children can escape the adults and watch what they like on TV or DVD. 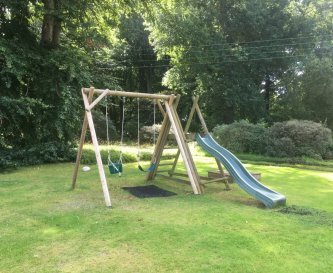 Climbing frame on the lawn, plenty of games and balls for the outdoors as well as a charcoal barbecue which gets plenty of evening sun. Well behaved dogs are welcome and with a room known as The Dog House downstairs. It is asked that dogs not be taken upstairs or allowed on furniture. 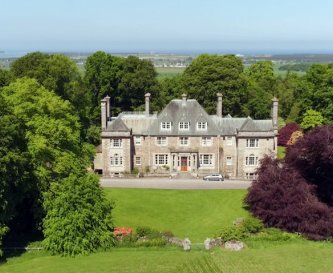 Burgie House is located 3 miles east of the town of Forres, 3 miles south of the sandy beaches of Findhorn and 6 miles west of Elgin. 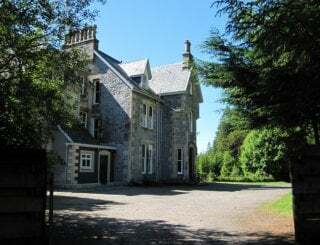 Burgie House is set 1 mile south of the A96 on a private drive. 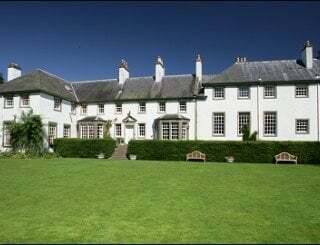 Forres is the nearest town which is 3 miles along the A96 and 4 miles from the front door. The nearest shops are in Forres. 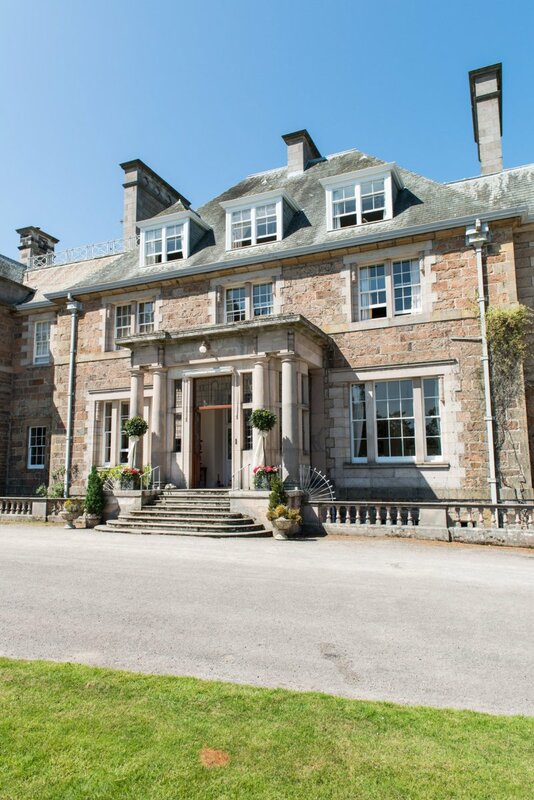 There are various supermarkets which will do home delivery to Burgie House and with which we are delighted to assist. 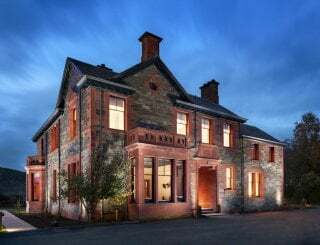 The nearest pub is 4 miles away - The Kimberley Inn, in Findhorn located right on the waters edge. 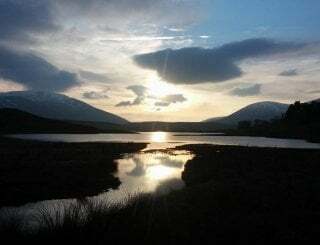 High season bookings in July and August are only available for a full week. In Low and Mid season a 3 night stay is the minimum booking period. 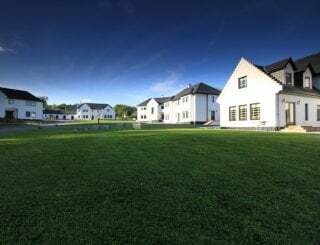 A £500 refundable deposit is required at the point of final payment and will be returned if all is in order within 7 days of the guests departure. 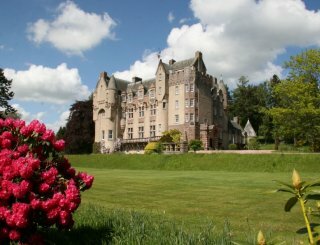 There is a railway station 4 miles away in Forres which has regular trains to both Inverness to the east and Aberdeen to the west. The nearest bus station is in Forres although the bus does stop at the end of the Burgie drive so is easily accessible. 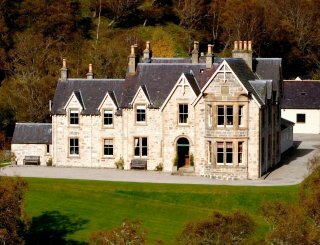 Inverness Airport is 20 miles to the west of Burgie House with regular flights from London and Amsterdam. 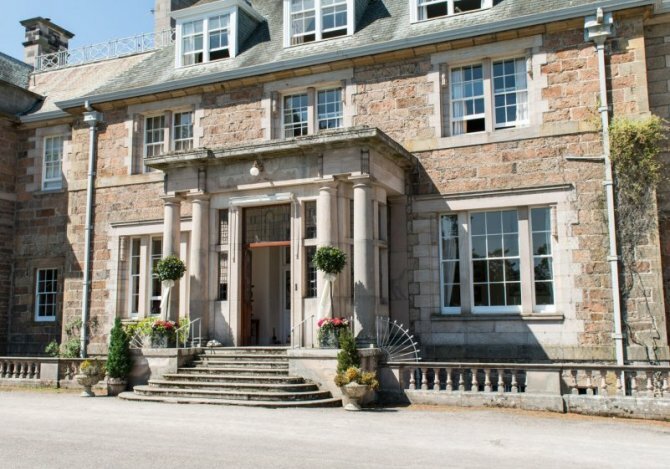 Aberdeen airport is 75 miles to east and is a large hub with a wider variety of destinations. 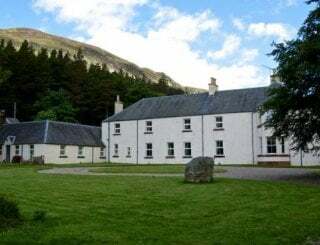 Sunday 9th June to Sunday 16th June is available. 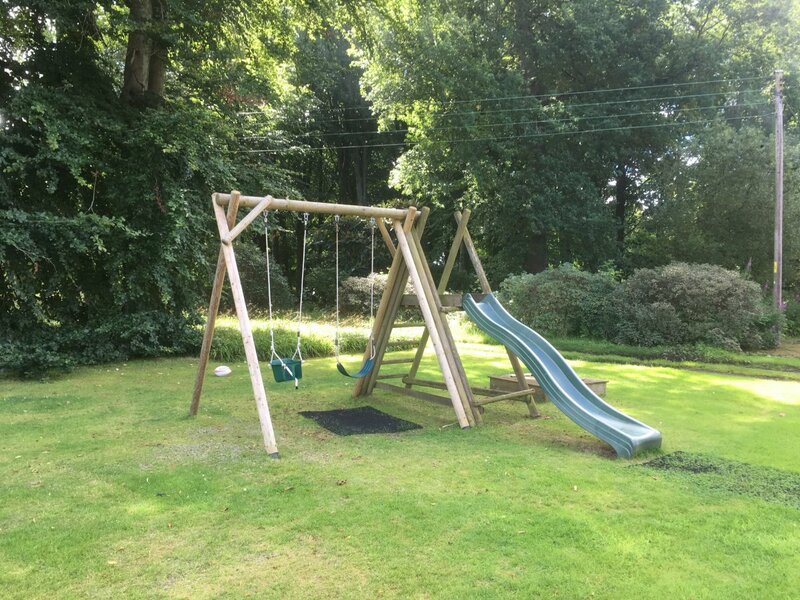 The Late Deal Rate is £2800, reduced from £3350.